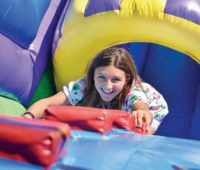 Get to know the different summer camp options with ESF Camps in New Jersey. 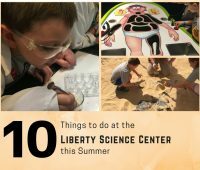 ESF Camps offer engaging and interactive summer camps in Central Jersey and South Jersey. 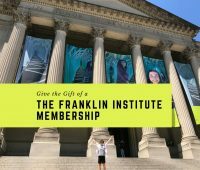 Enter for your chance to win your child a week of summer camp. 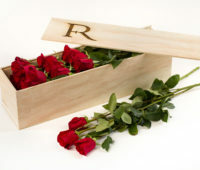 Gifting a Sahara Sams Annual Pass is a great NJ giftable experience for the holidays and birthdays. 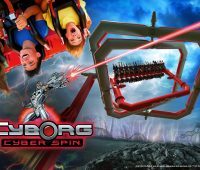 Read about it and enter to win Sahara Sams tickets. Learning to swim is an invaluable life skill. 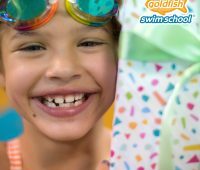 Learn how to give the gift of Goldfish Swim School swimming lessons in New Jersey and enter to win lessons. 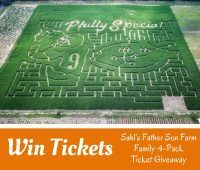 Jersey Family Fun has your chance to win a family 4-pack of tickets to a Galloway farm in our Sahl’s Father Son Farm Ticket Giveaway. 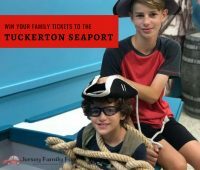 Jersey Family Fun wants you to visit the Tuckerton Seaport and is giving you the chance to win tickets in a Tuckerton Seaport Museum Ticket Giveaway!